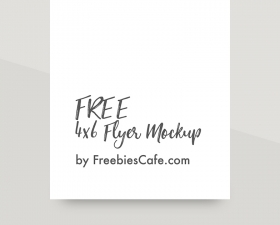 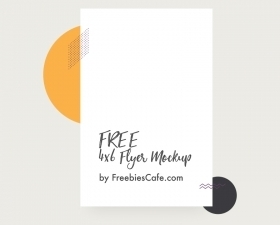 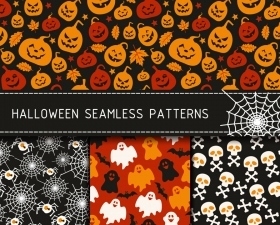 This free Halloween flyer was lovingly created for you by the FreebiesCafe team. 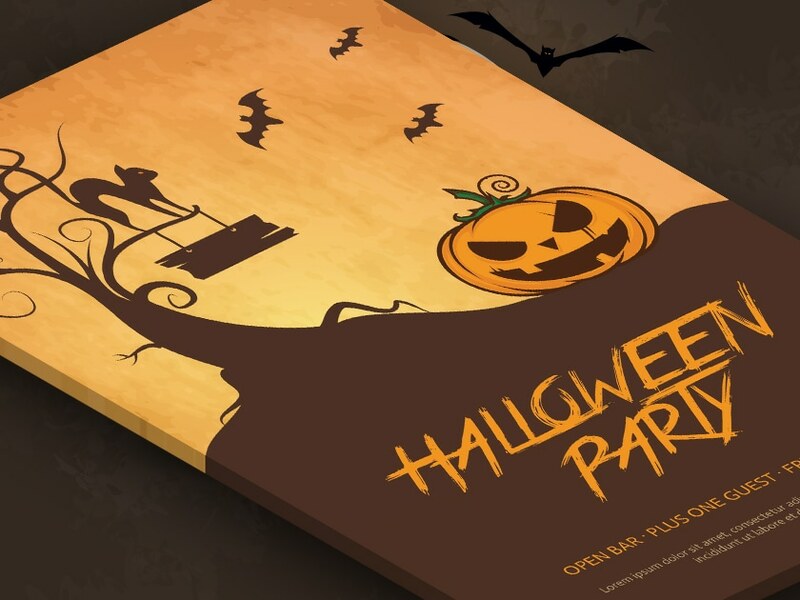 Check out the other Halloween flyer made by FreebiesCafe. 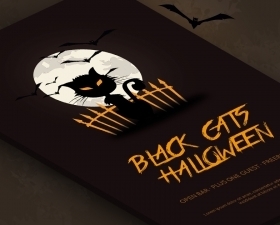 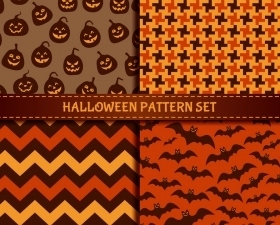 Enjoy and have an awesome Halloween!